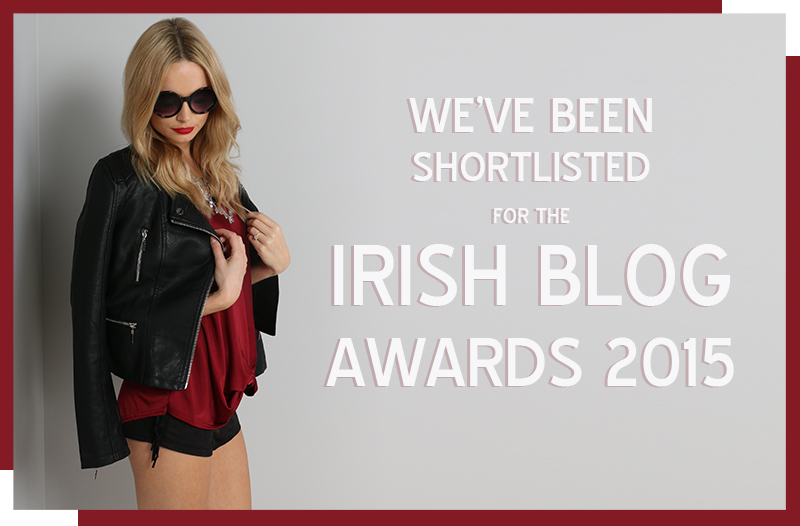 What a buzz to be shortlisted for Best Company Fashion Blog at the Blog Awards Ireland 2015!! We have such a great time at Vavavoom HQ, researching, buying, styling and shooting and the fact that we get to share it with our customers makes it all the more special. Public voting opened on 7th September 2015 and will stay open for 2 weeks so your votes can help us make the final!!! If you like what we do, you can give us a vote using the button below. Go on, give it a click – we promise to keep you updated if we make it through as well as sharing as much of our VVV world as we can.